Serving Erie, North East PA, Fairview PA, Edinboro PA &Lakewood, Jamestown and Findley Lake NY. If you're in need of anything to do with Volvo, you've come to the right place. Here at Volvo of Erie we live and breathe all things Volvo. All of our friendly employees are perfectly equipped to handle anything that you need! 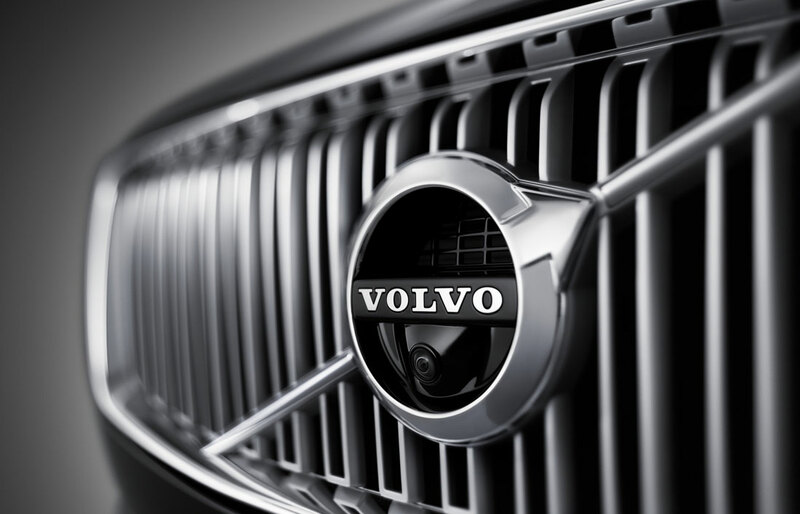 When it comes to new vehicles, we have a great selection of new Volvo inventory. 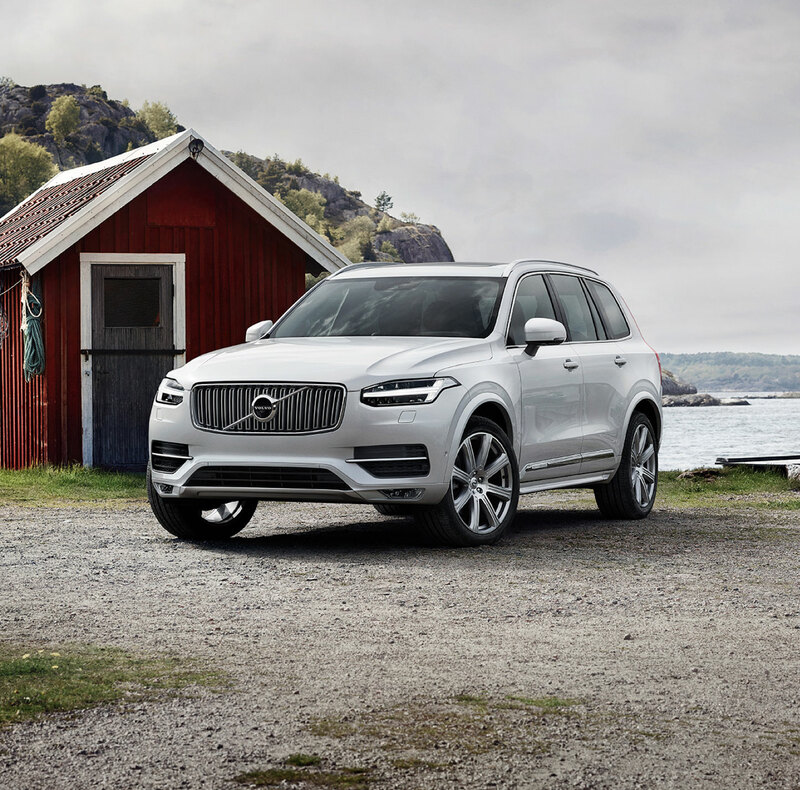 Out of all the models, the new for 2018 - 2019 XC40, XC90, XC60, S60 Cross Country, V60 Cross Country, V60, V90, S60, and XC90 T8 Twin Engine Hybrid, you are guaranteed to find something that you will love. If you're looking for a used vehicle we have you covered. We have a wide selection of pre-owned vehicles in stock! If you're looking for a Volvo for less, you'll love our certified pre-owned inventory! If you have a vehicle in mind that you'd like to purchase or lease, make sure you stop by our finance department. We'll help you get the best deal on the car that you have your eyes on! If you need maintenance or you just need to get your car looked at you can always stop by our service department. We live and breathe Volvo vehicles. 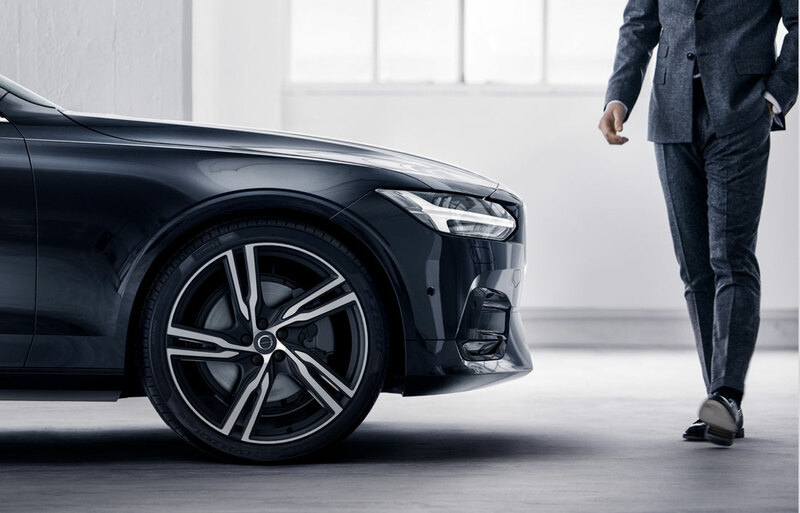 If you'd rather handle the service of your car yourself you can always rely on our parts department for genuine Volvo parts. If you're in the greater Erie, North East PA, Fairview PA, Edinboro, Findley Lake NY area, come on down to Volvo of Erie! Serving: Erie PA, Fairview PA, North East PA, Edinboro PA, Jamestown NY, Lakewood NY and Findley Lake NY.